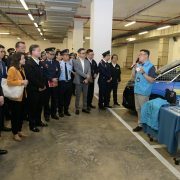 The Commissioner-General of the Unitary Police Service, Mr Ma Io Kun, speaks in a meeting relating to the work of Macao’s civil protection system. 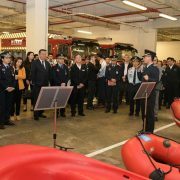 A civil defence exercise to be held on 27 April seeks to optimise – with reference also to experience drawn from a similar exercise held last year – how an evacuation plan for low-lying areas would operate in case of storm surges during typhoon periods. 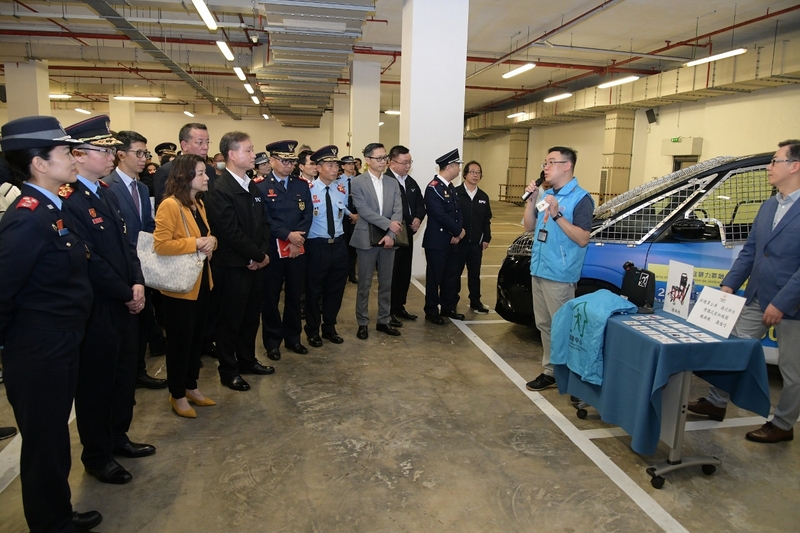 Also, the exercise, codenamed “Crystal Fish 2019”, aims to enhance coordination between staff working for Macao’s civil protection system and those working for non-governmental organisations that would assist with any such evacuation. The organisers of the upcoming exercise welcome participation from the public. This is so that members of the public can familiarise themselves with the scheduled arrangements should evacuation be required during an emergency. 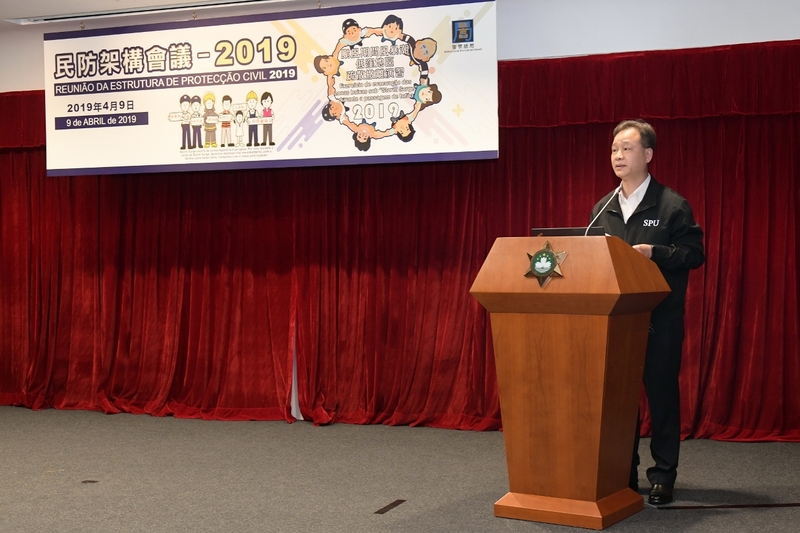 The Commissioner-General of the Unitary Police Service, Mr Ma Io Kun, mentioned the exercise on Tuesday (9 April) during a meeting relating to the work of the civil protection system. 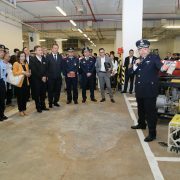 The city’s civil protection involves in aggregate 29 entities: Government departments; non-governmental organisations; and private-sector companies. 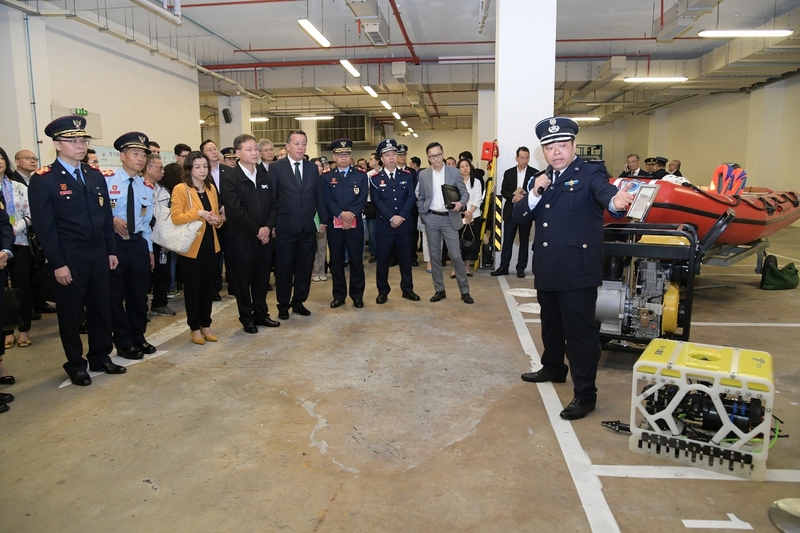 Mr Ma added that the exercise would also test the integrated command system for the management of public emergencies, to review its readiness prior to typhoon season expected later this year. 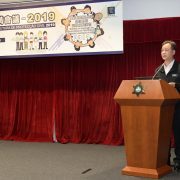 In addition, Mr Ma reviewed the Government’s ongoing efforts to advance the city’s overall capabilities in relation to disaster prevention and mitigation. 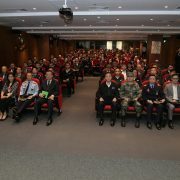 During Tuesday’s meeting, representatives from the Meteorological and Geophysical Bureau shared with the attendees the latest weather forecasts for the upcoming typhoon season. 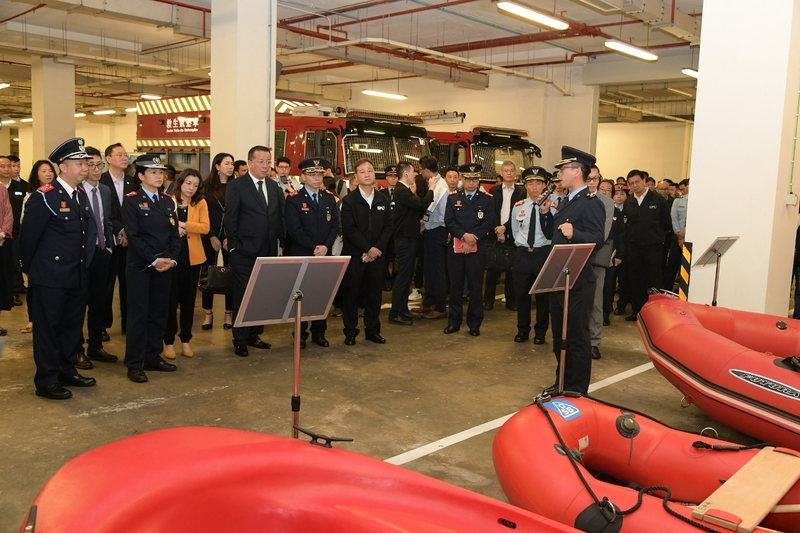 Other civil protection system officials gave updates on: arrangements for facilities and materials relating to shelter centres; measures to ensure power supply for low-lying areas during emergencies; and plans for disseminating typhoon-related information. 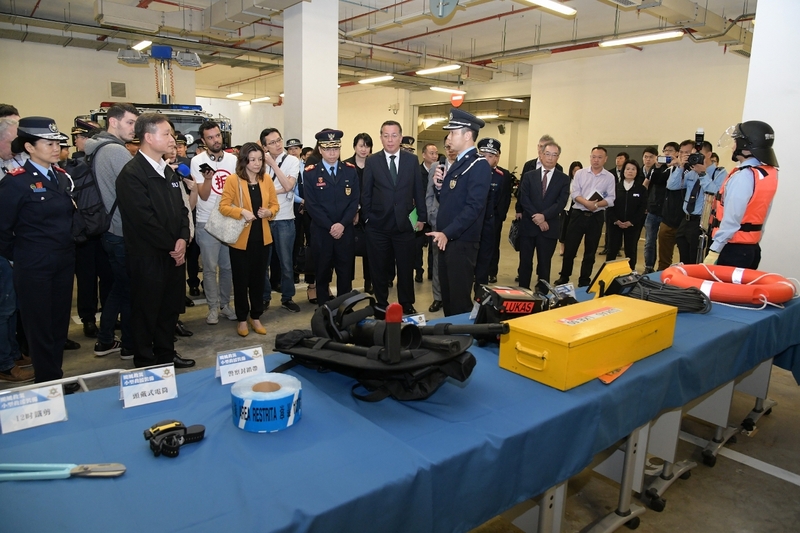 Following the meeting, a briefing session was held to introduce to those present some equipment for emergency rescue, including amphibious vehicles; unmanned underwater robots; and other equipment for search and rescue missions.